Buying Arkham games for charity is exactly what Batman would do, right? If you missed the first two games in the Batman: Arkham series, you can pick them up for only five dollars on Humble Bundle along with a few other games. Of course, you can be generous and donate more, but right now you need to donate more than $4.49 to get a bundle of games including Batman: Arkham City and Scribblenauts Unlimited. 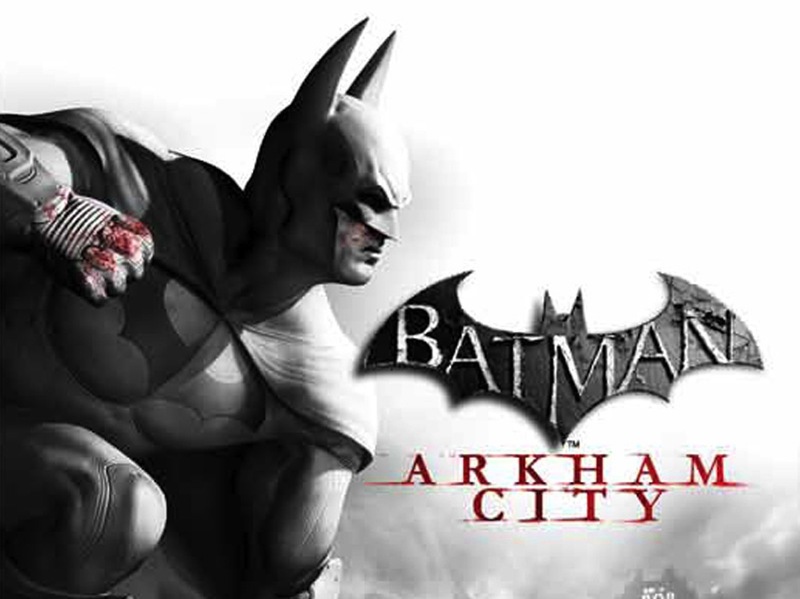 The full roster for the WB Games bundle is Batman: Arkham Asylum, F.E.A.R. 2, F.E.A.R. 3, and Lord of the Rings: War in the North at any level of donation with Arkham City and Scribblenauts included only if you meet the average (currently at $4.49). Even better, you get to decide what percentage of your money goes to WB Games, Humble Bundle, and the We Can Be Heroes charity. We Can Be Heroes is a charity created by DC entertainment that has raised over $2 million dollars to help with a hunger crisis in the Horn of Africa. Do what Bruce Wayne would do and use your billions to help people around the world. Or $5. Whatever you can spare.